Problems, opportunities, pains, gains, jobs—call them what you want. There is no shortage of things that your good people can work on. Where do you start? Let’s take a look at two examples. One where there is an existing solution to improve and another where there isn’t. At The Iconic, I conducted a usability and analytics audit uncovering opportunities worth $3.96 million monthly. To gain a wide perspective, I combined qualitative and quantitative research. I observed new and existing customers across a range of scenarios and tasks in moderated and unmoderated sessions. I listened to customer service enquiries. I interviewed internal stakeholders. I visited the warehouse. I ran surveys and poked around in Google Analytics. I synthesised this data and noted what worked well and what could be improved. I identified themes and prioritised by pain and frequency. I was promoted to Head of Experience Design and Website Product Owner. The usability and analytics audit informed my team’s roadmap. The team achieved a 19.3% increase in conversion rate year on year. But what about when you don’t have an existing solution to improve? 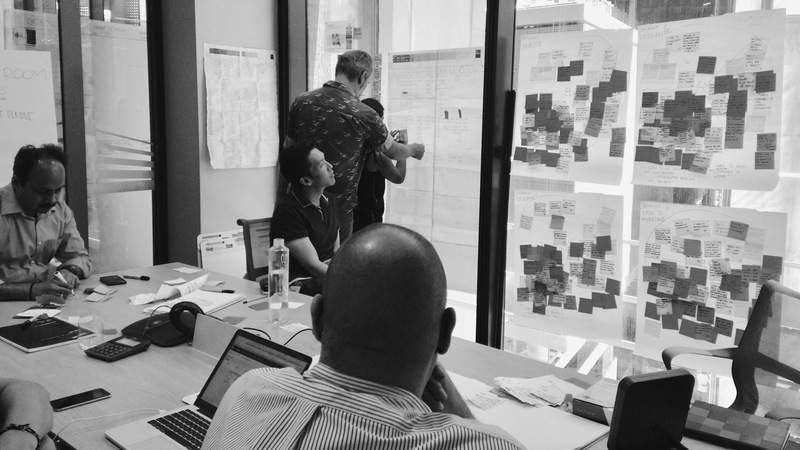 At Westpac, I led a team that mapped the customer journey of homeowners and investors that identified a new solution, Wonder. We gathered a wide range of existing research and identified customer jobs, gains and pains. We documented value proposition canvases and customer lifecycles for multiple customer segments. We communicated the learnings with the business and we prioritised by bang for buck. 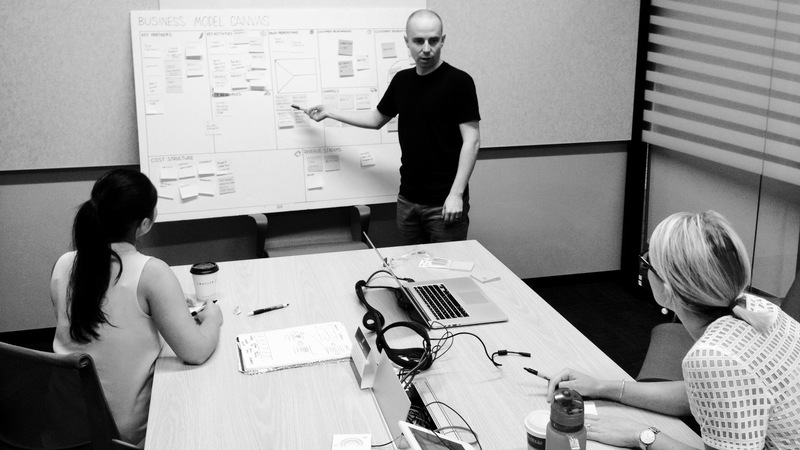 We developed a lean plan—a business model canvas—and launched a solution within a quarter. I was awarded as a ‘Digital Genius’ at the Westpac Digital H.O.F.F Awards for “someone who came up with a fantastic or alternative idea and thought outside of the box”. Good problems ready for a good process.